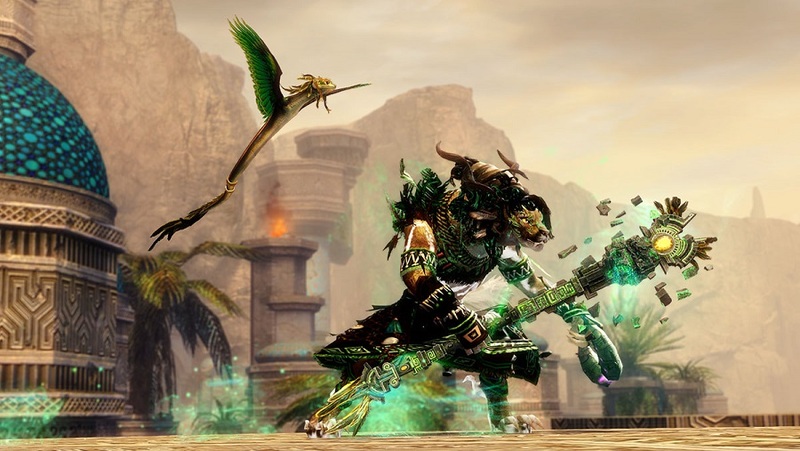 Week four of the Guild Wars 2 Welcome Back train has left the station, bringing with it another free Living World episode and various other assorted freebies and activities. This week’s episode is A Star To Guide Us, the fourth season’s fourth. Like its predecessors, you can pick it up for free in the Gem Store, provided you have the last expansion, Path of Fire. While you’re picking up the latest episode, you can also snag a Revive Orb for free in the Gem Store. Both are available until April 22. As in previous weeks, ArenaNet will be livestreaming a playthrough of the story chapter tomorrow at noon Pacific time, with partner streams popping up the rest of the week. Learn more about this week’s festivities on the GW2 site.